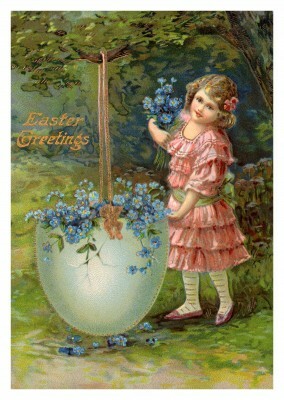 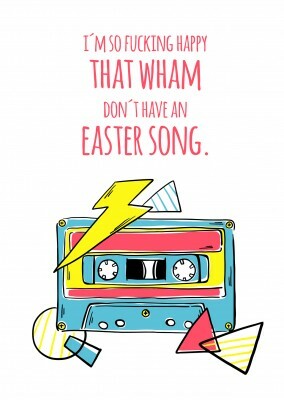 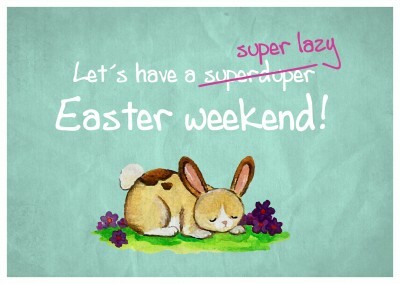 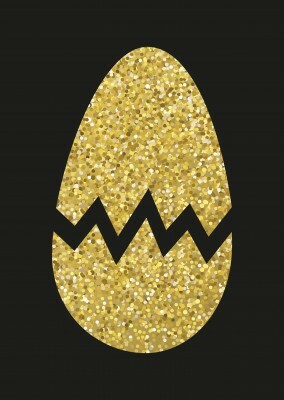 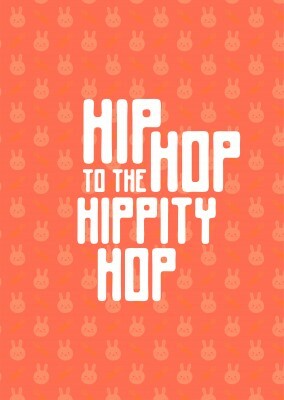 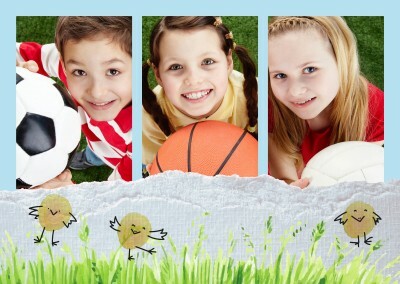 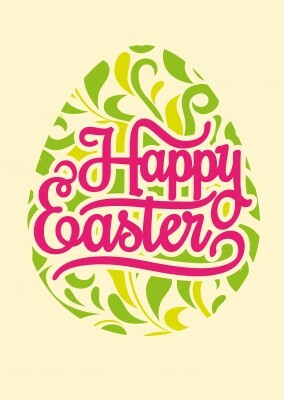 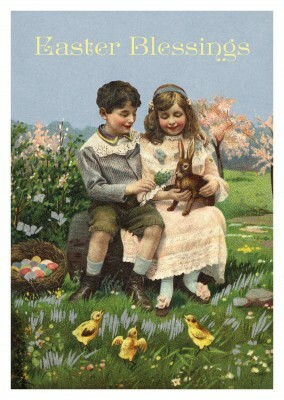 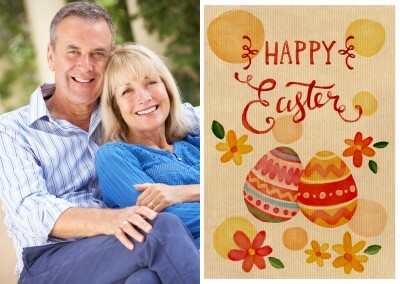 This Easter holiday is a time to share with family members, young and old, close and distant. 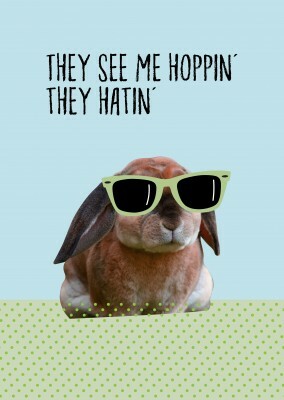 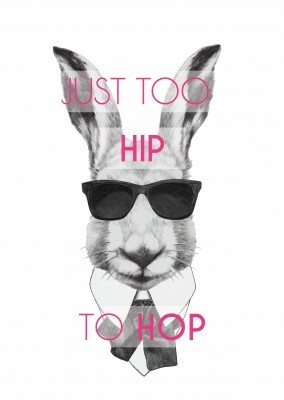 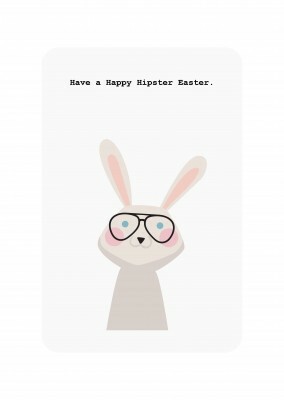 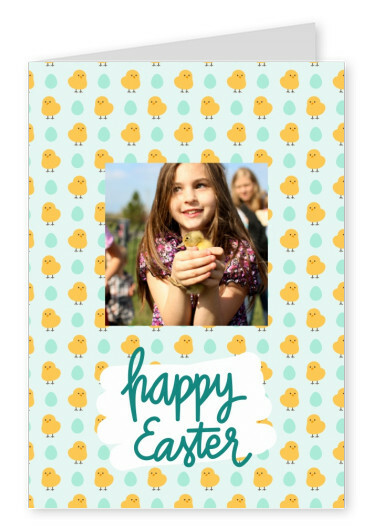 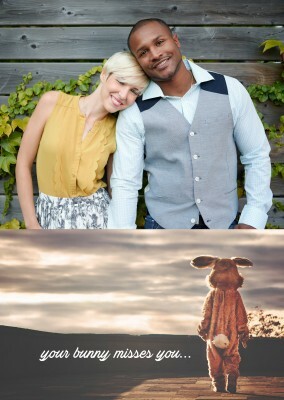 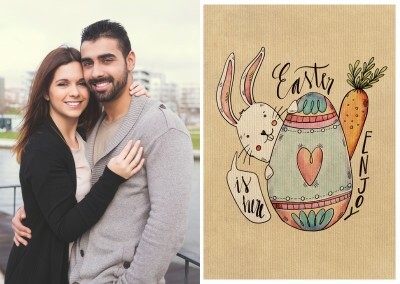 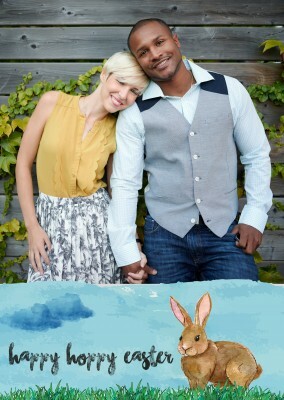 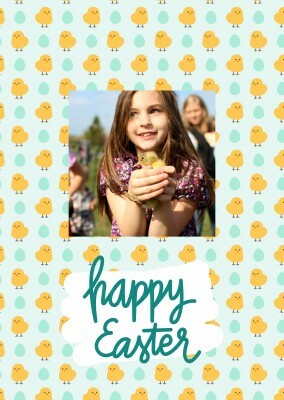 These Polaroid Easter Cards are a beautiful way to display the love within your family to show to others on Easter. 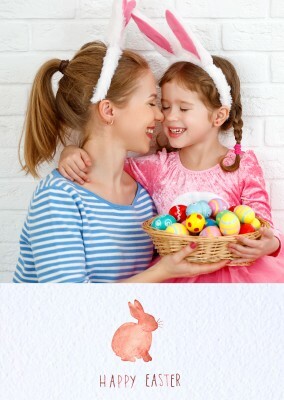 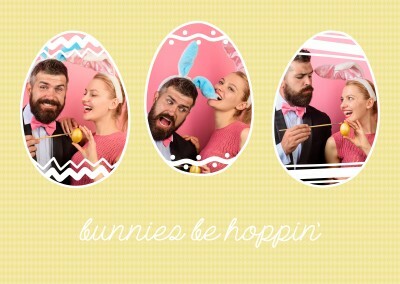 The holiday creates a family vibe like no other and these Polaroid Easter Cards can be to display exactly how much you love your family. 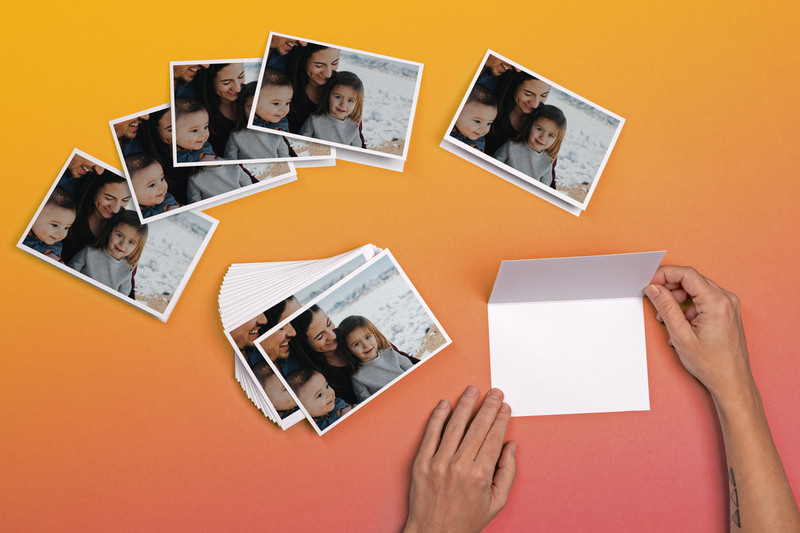 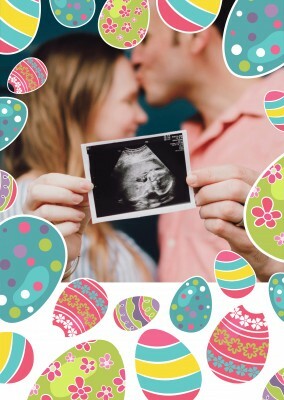 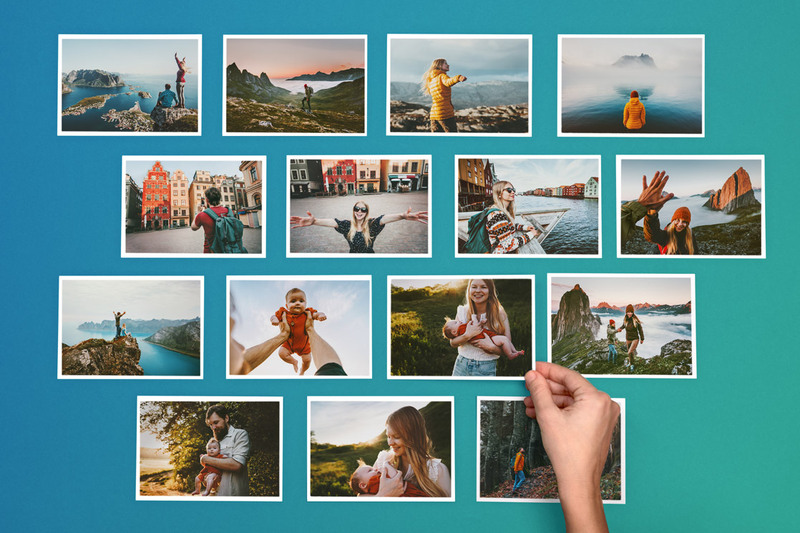 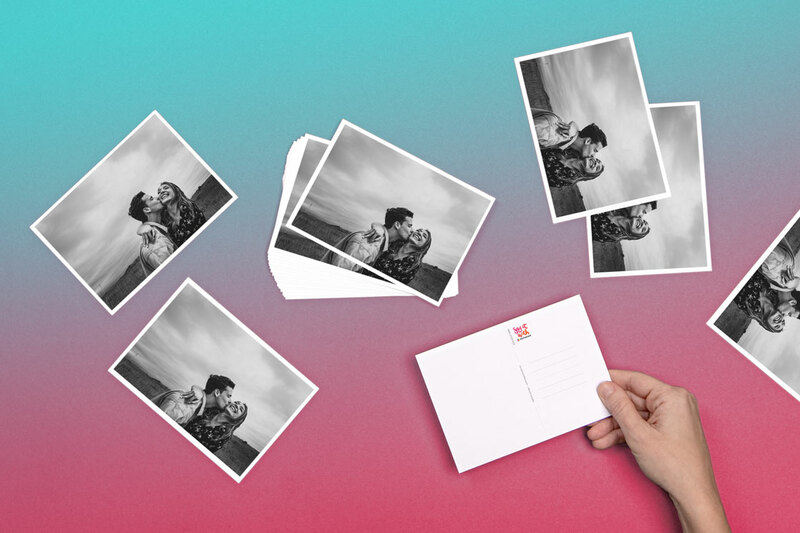 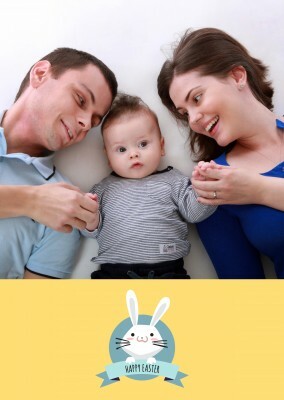 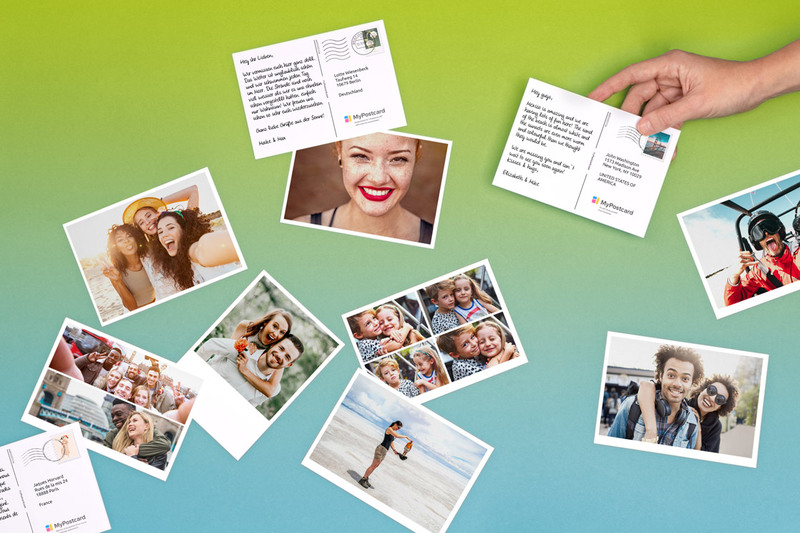 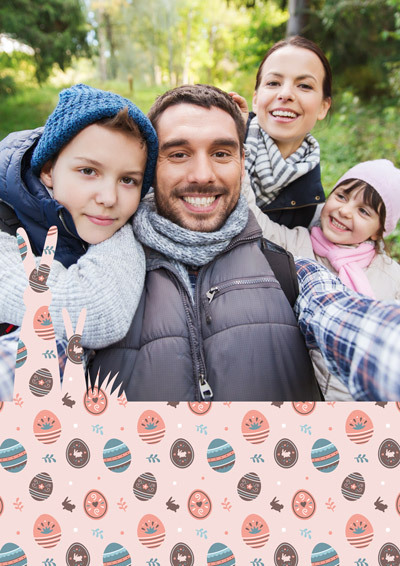 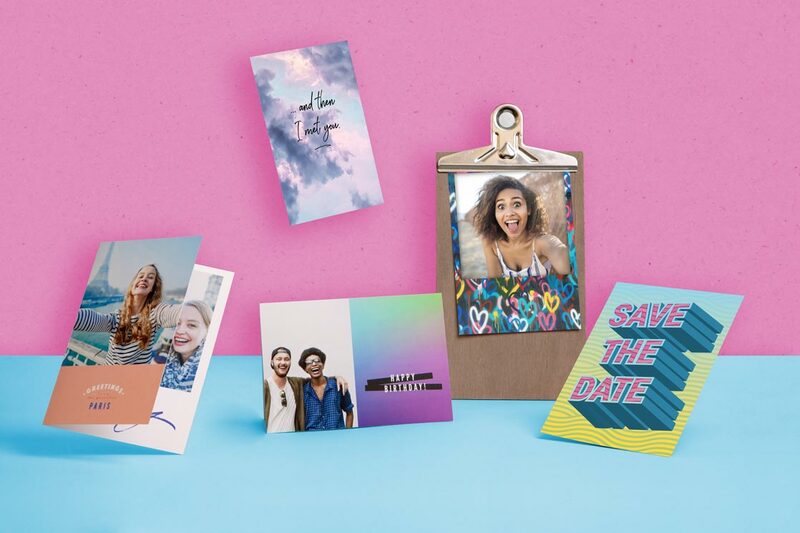 The front of the Polaroid Easter Cards gives you the opportunity to put the very best photo of you and your family to show anyone missing in action on your Easter Sunday festivities. 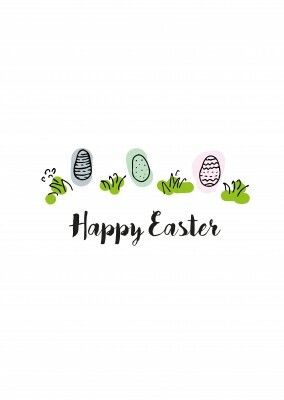 This Easter holiday has been special to you and your family and you want to show those who were not able to see it what they missed. 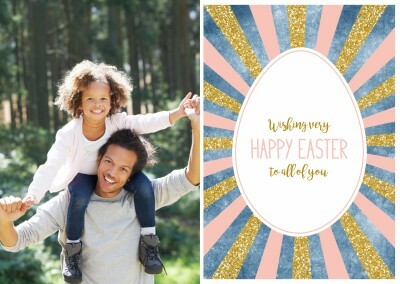 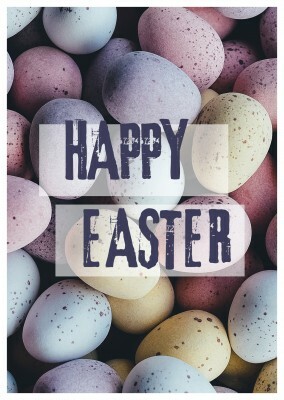 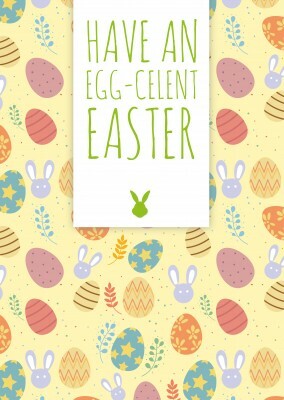 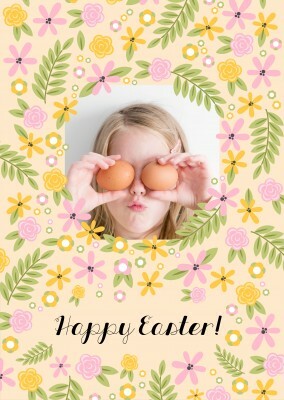 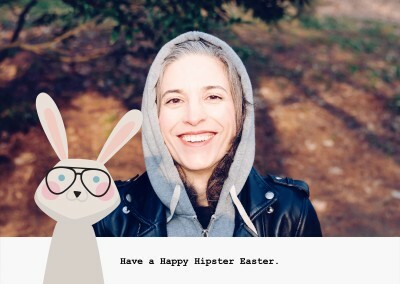 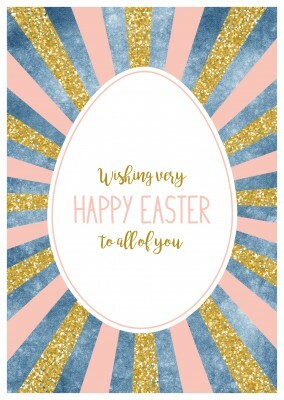 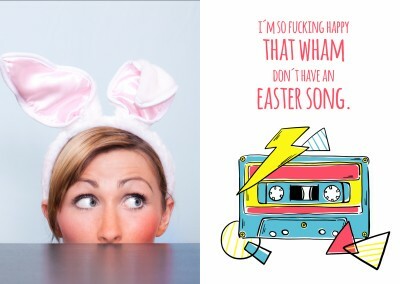 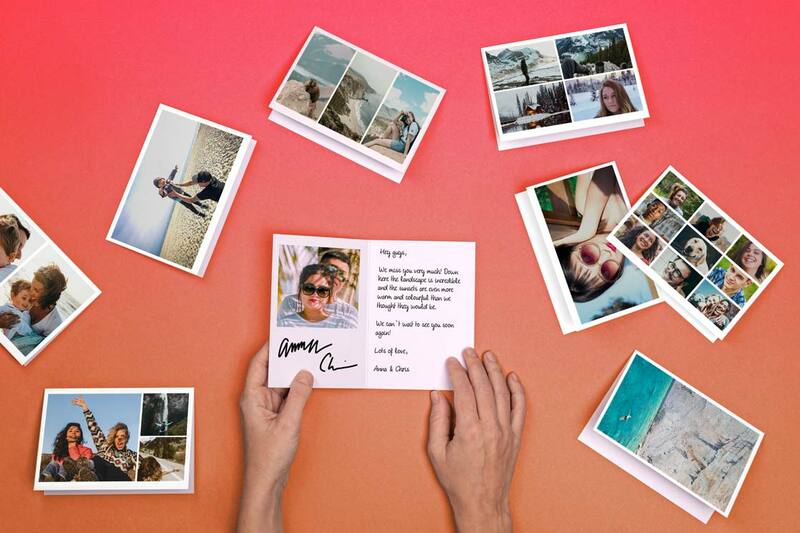 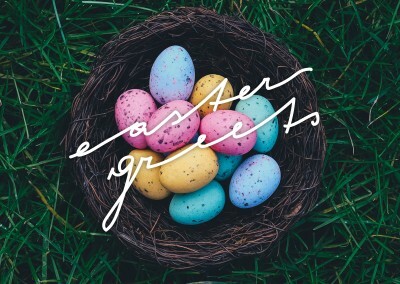 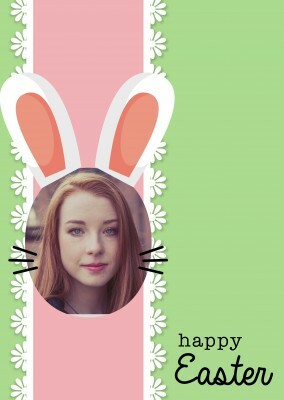 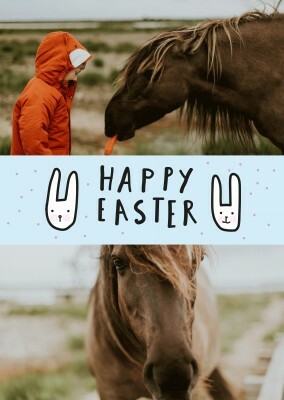 Also, you can write on the back of the Polaroid Easter Cards a personalized message from your family to them wishing them a happy Easter from the family and yourself. 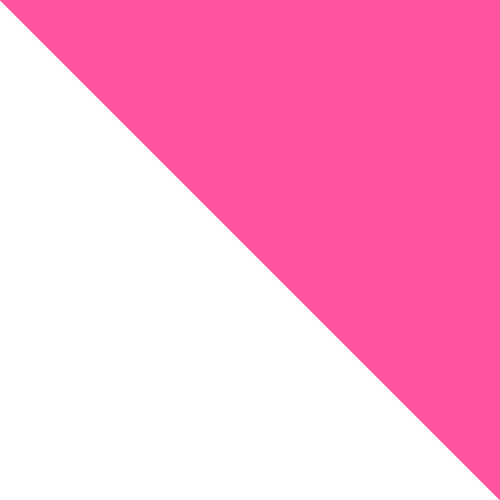 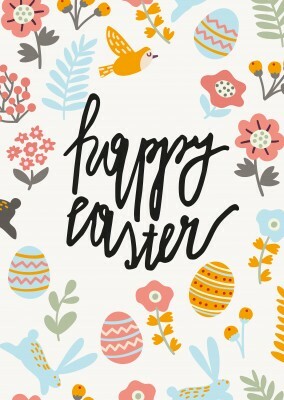 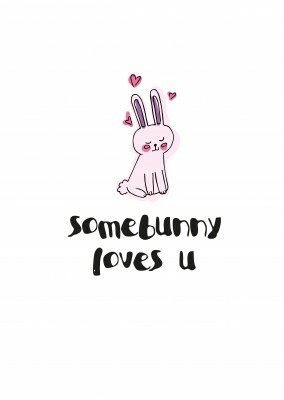 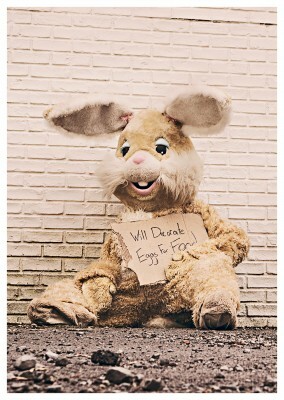 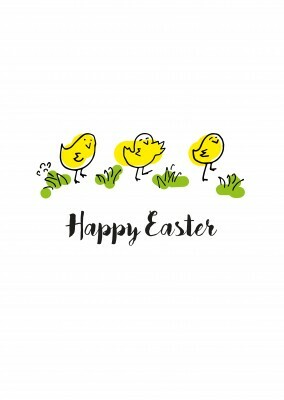 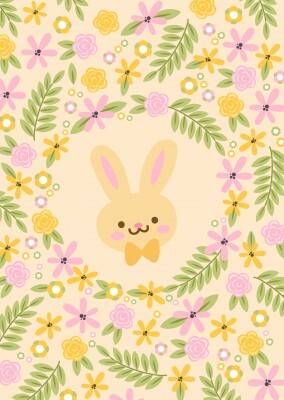 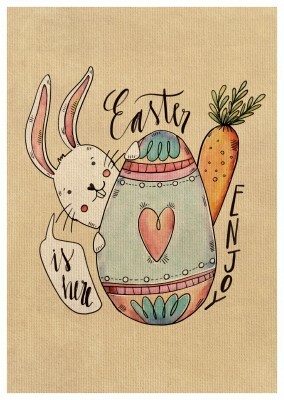 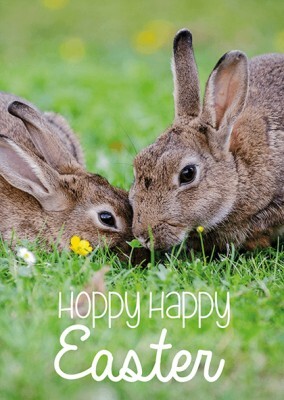 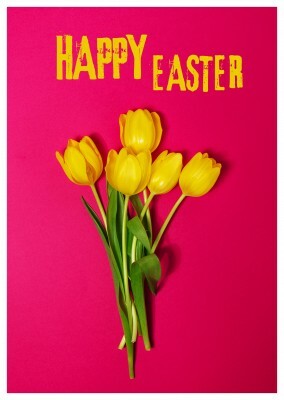 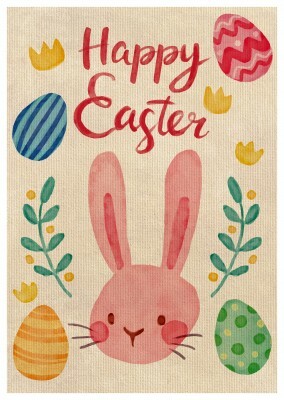 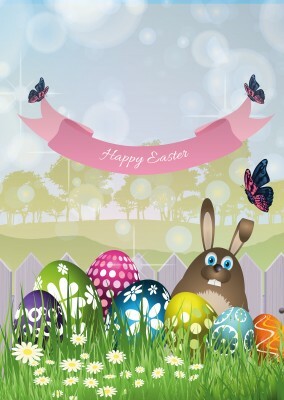 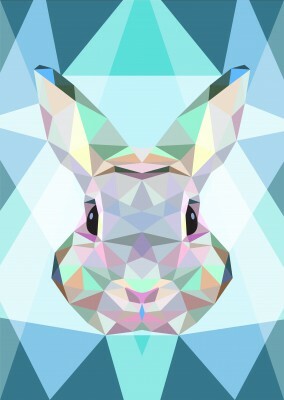 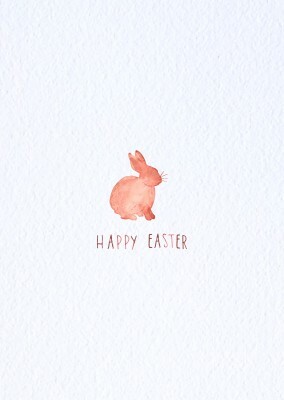 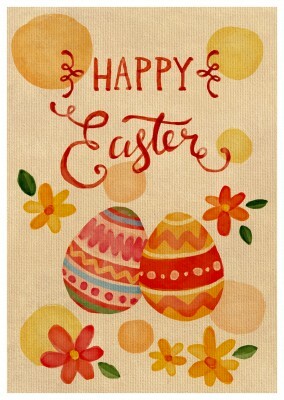 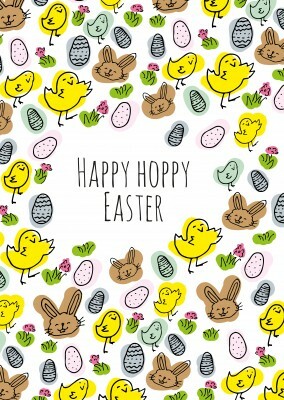 Easter is a family holiday and just because the person you are sending this family love Easter to your family for Easter doesn’t mean you do not care for them.